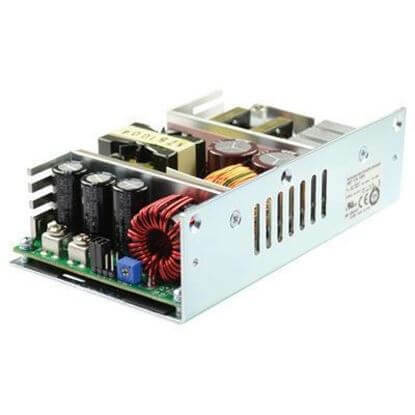 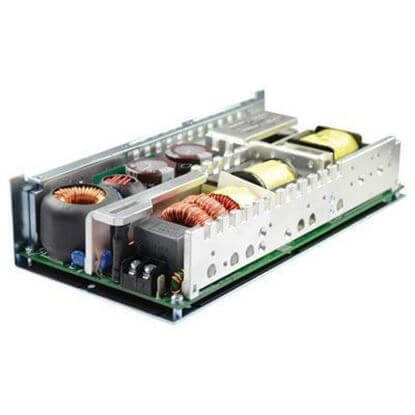 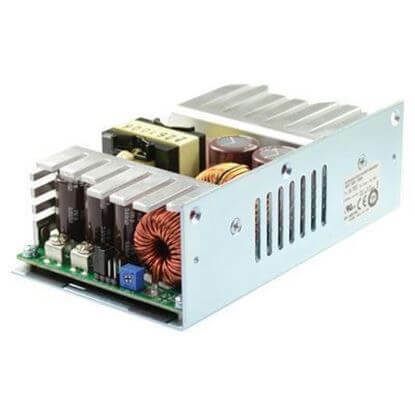 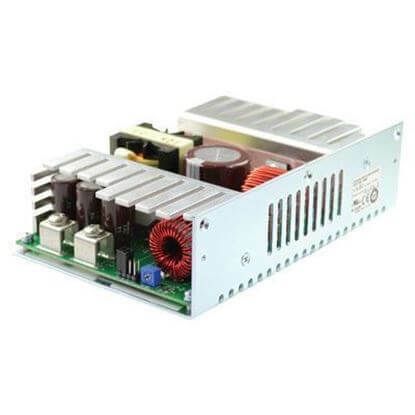 2.5 volt power supplies with a chassis for your industrial and medical applications. 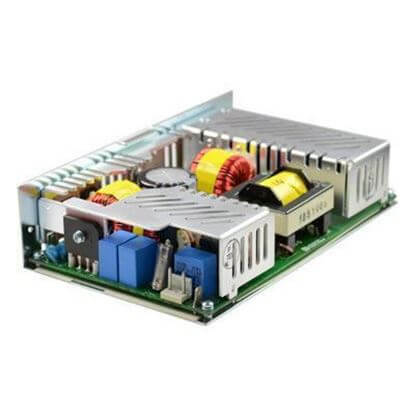 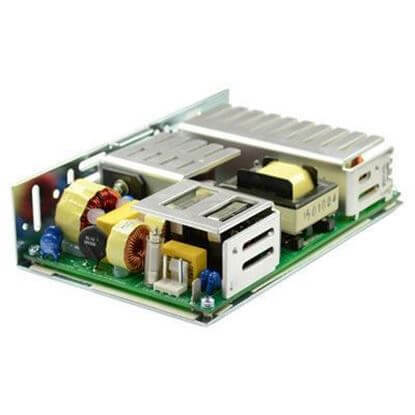 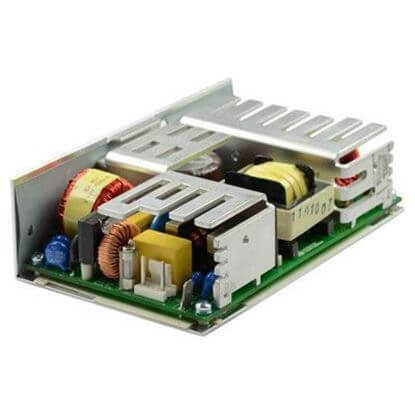 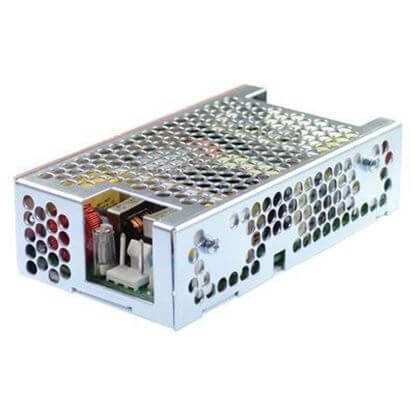 Our unique selection is from a USA power supply manufacturer, Integrated Power Designs. 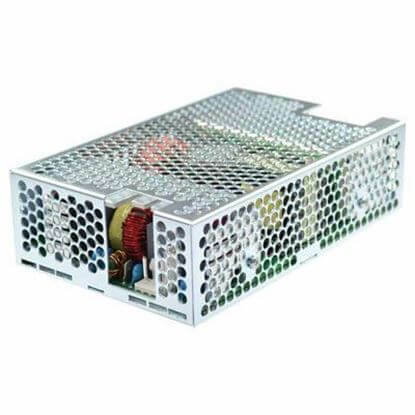 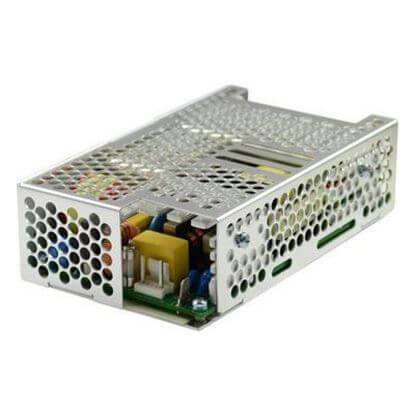 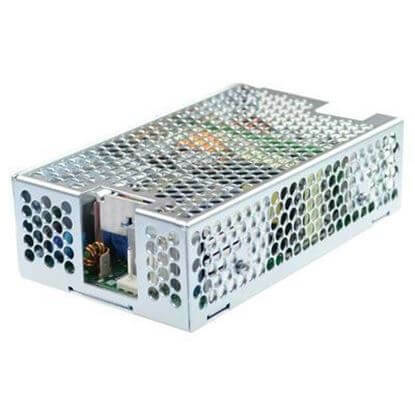 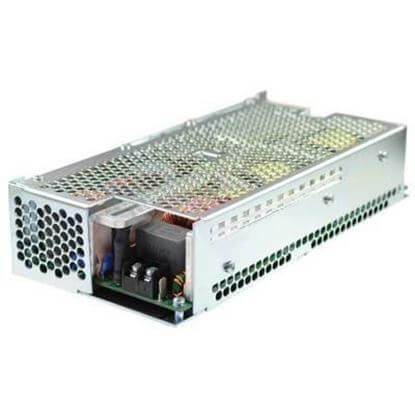 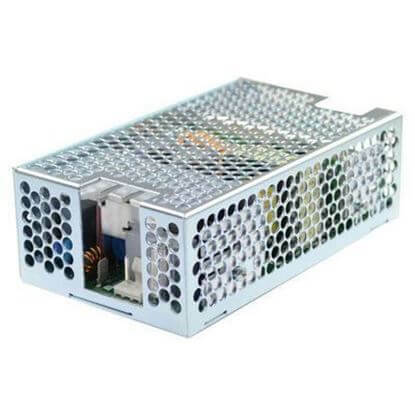 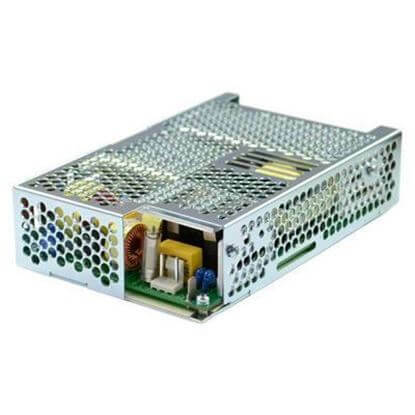 These 2.5 volt chassis power supplies are available with a chassis or enclosed with both a chassis and cover. 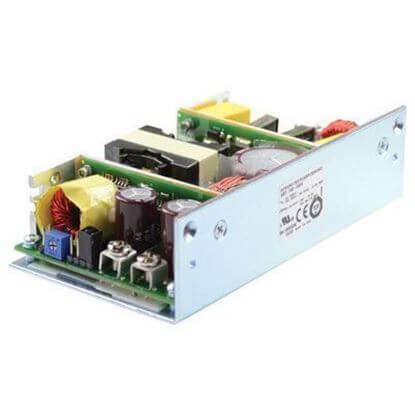 Our 2.5 volt DC power supplies meet safety and compliance standards such as ITE UL60950-1 and medical IEC 60601-1 3rd edition.